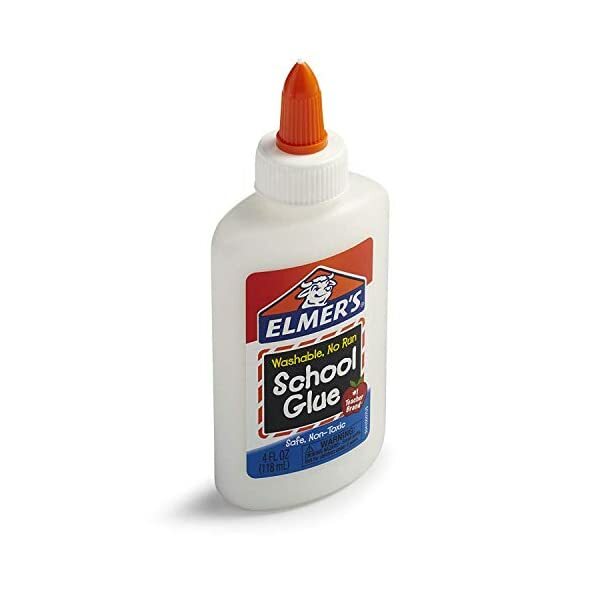 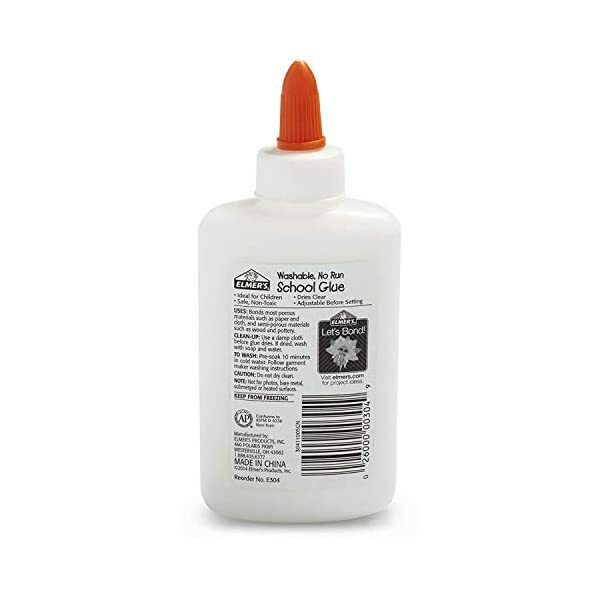 Elmer’s Washable School Glue is a reliable and well-known crafting glue that is useful in art classrooms and at home. 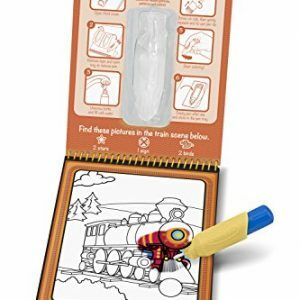 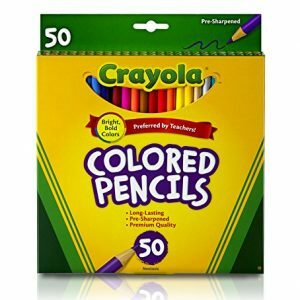 It holds paper, cardboard and other materials together, allowing kids and adults to complete numerous projects. 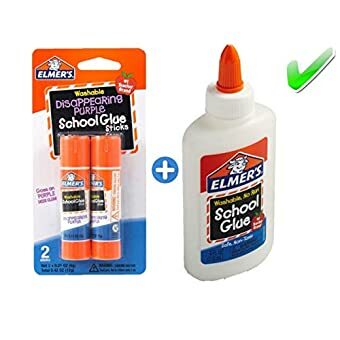 It is also essential when building scale models. 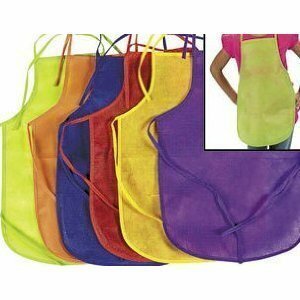 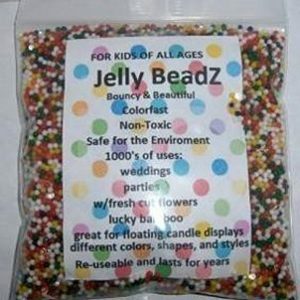 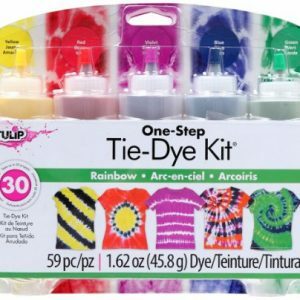 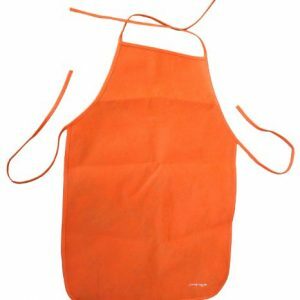 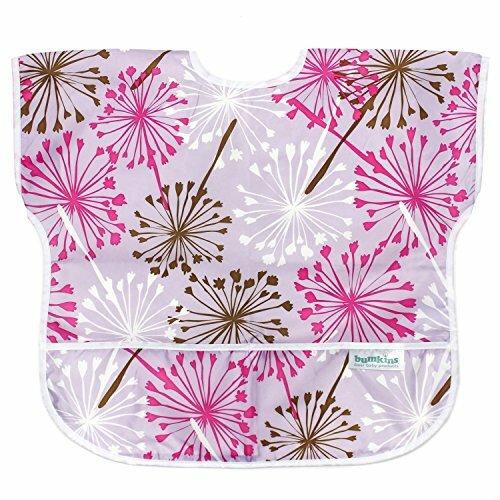 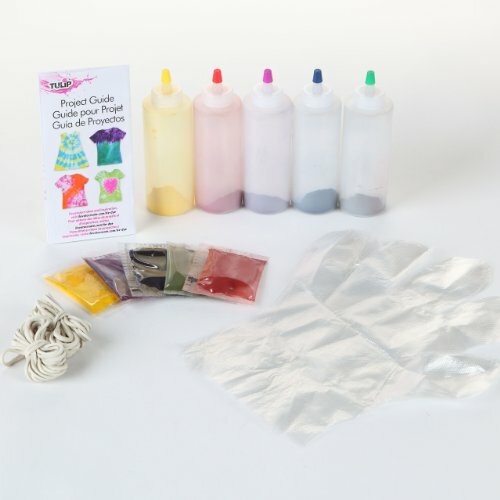 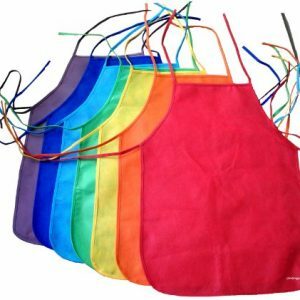 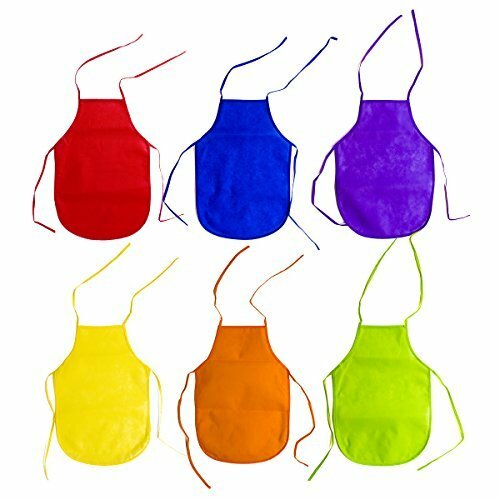 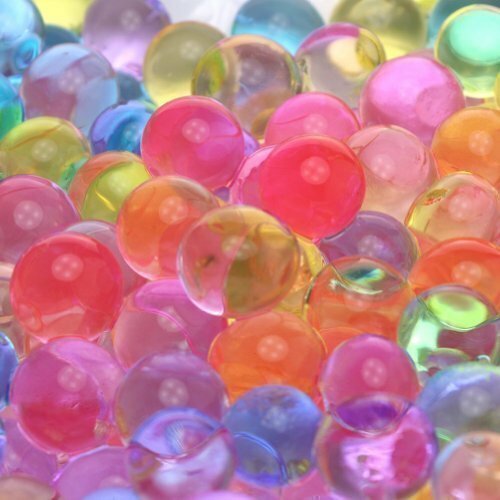 It is washable, making it easy to clean up accidental spills before the glue has a chance to dry. 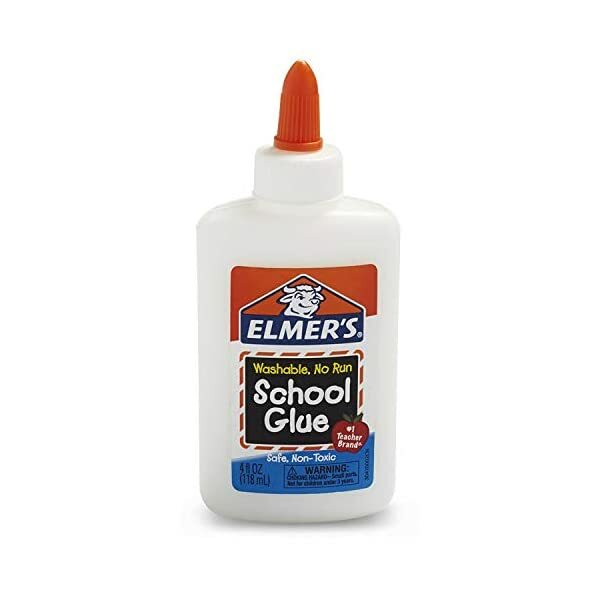 The glue also features a no-run formula that keeps it in the spot where it is applied. 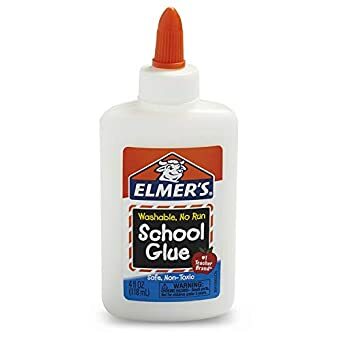 This glue is safe for kids to use. 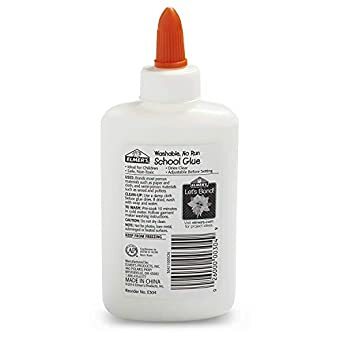 This bottle contains 4 fl oz of non-toxic glue. 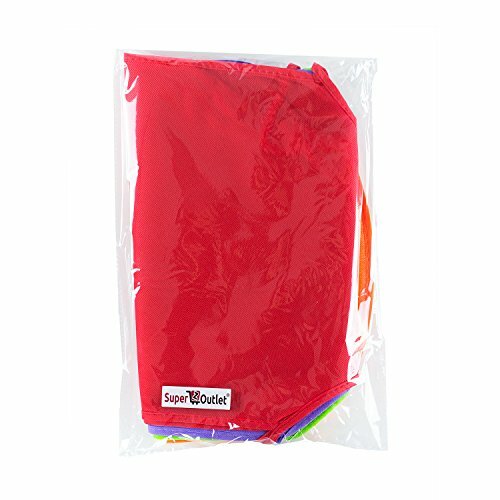 Ideal use on most porous materials such as paper and cloth, and semi-porous materials such as wood and pottery. 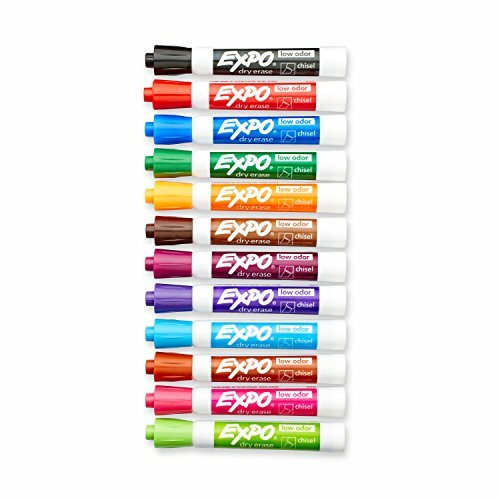 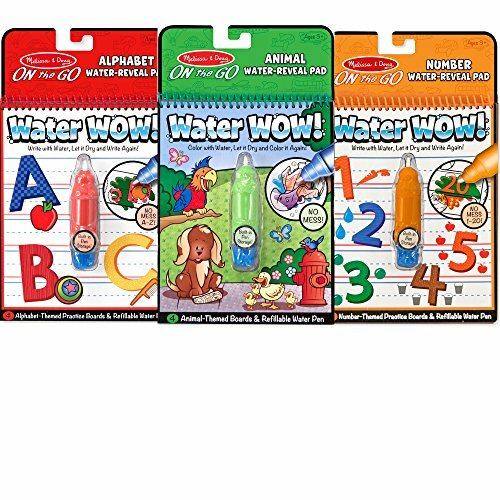 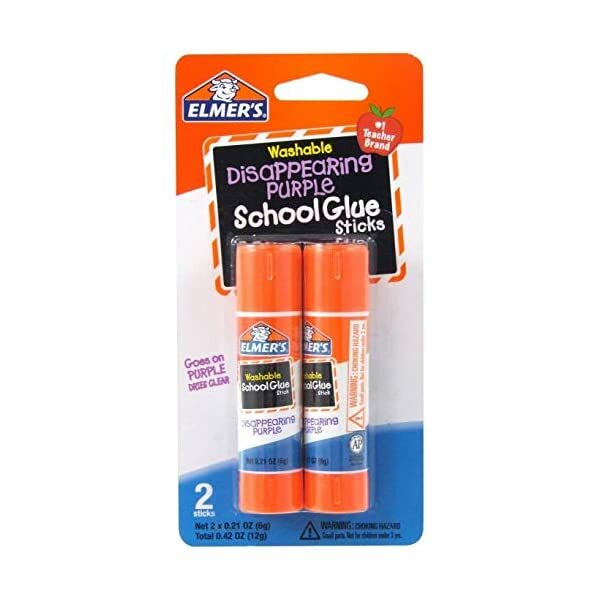 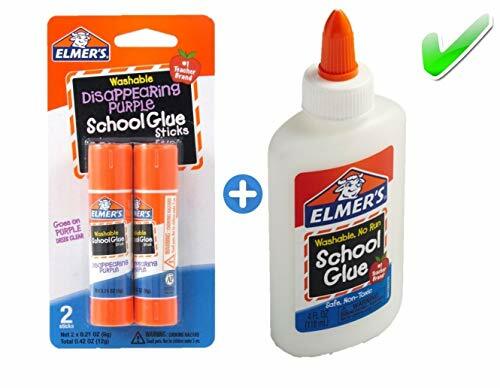 Elmer’s School Glue Sticks are easy to use and easy to clean-up. 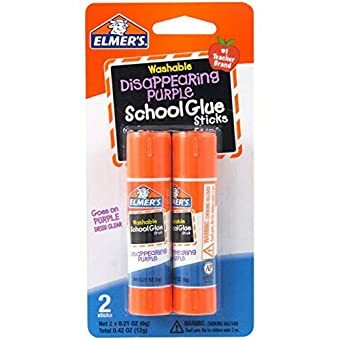 It goes on purple to help see where glue is applied and then dries clear. 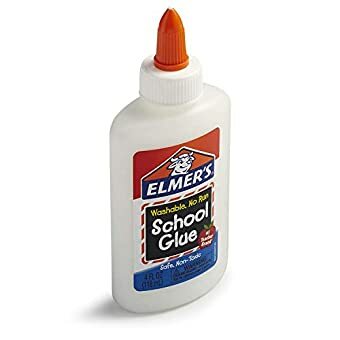 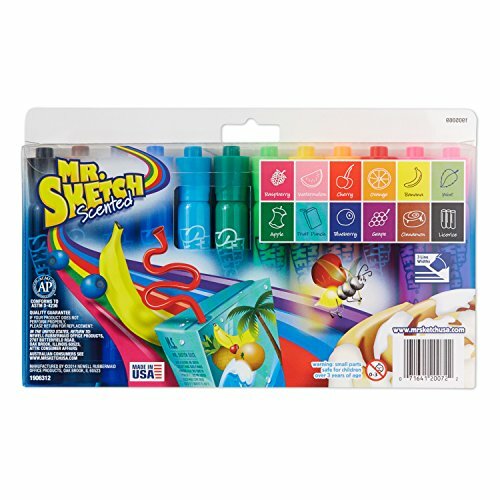 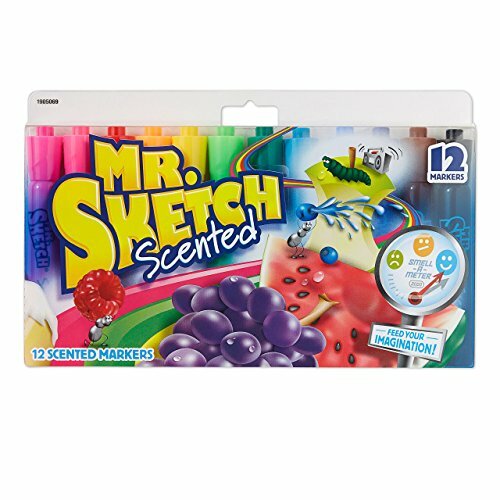 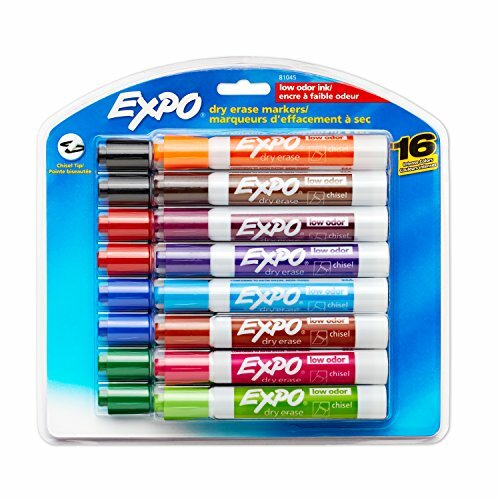 Elmer’s Glue Sticks are safe and non-toxic. 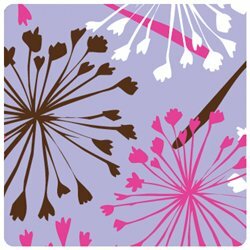 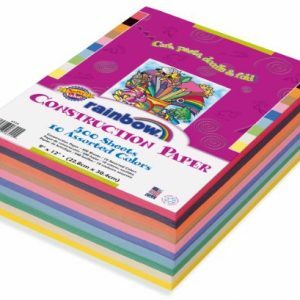 Great for use on paper, school projects, decorations, fabric, and mounting pictures. 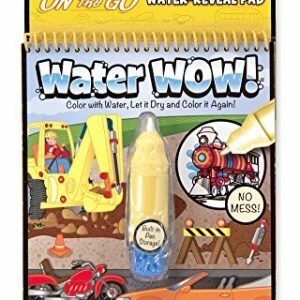 NOT FOR CHILDREN UNDER 3 YEARS OLD.